In me Photography is a passion. I click whatever is best for my eyes. I believe in collecting moments, whether its a family or something else where you had fun, the place you saw, whatever i feel i click. 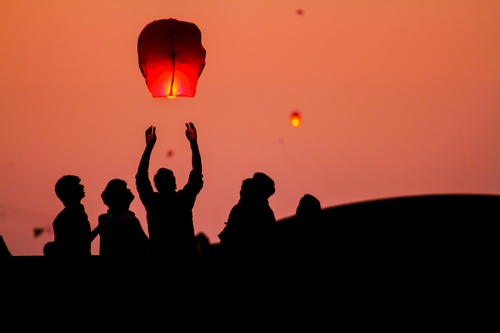 Taken during the kite flying festival at sunset.